Following the leak in CoroCoro, the official reveal for the new Zygarde forms has come. 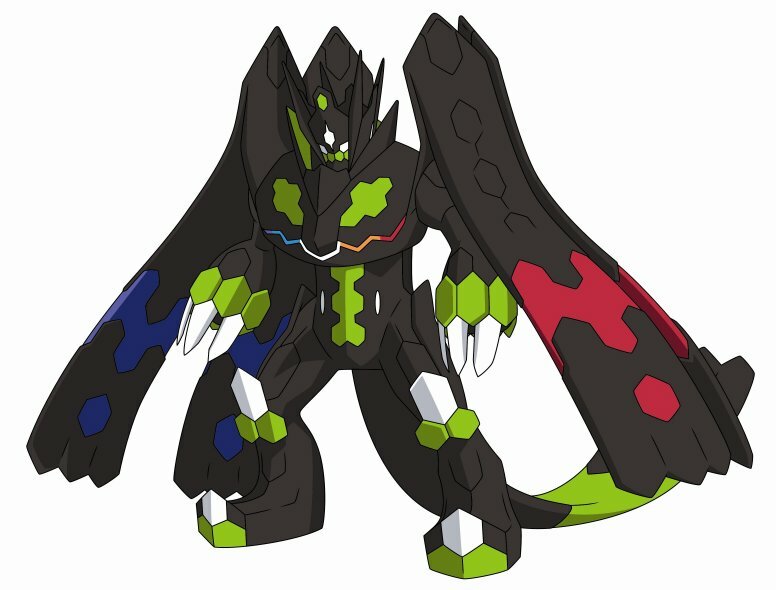 Most of the forms keep their name, but Zygarde Perfect Forme is to be called Zygarde Complete Forme in the west. It also describes Ash-Greninja as the form that Greninja takes when the bond between it and Ash is raised to the limit. The strength of their bond changes Greninja's appearance, and it takes on the characteristic look of Ash's attire. 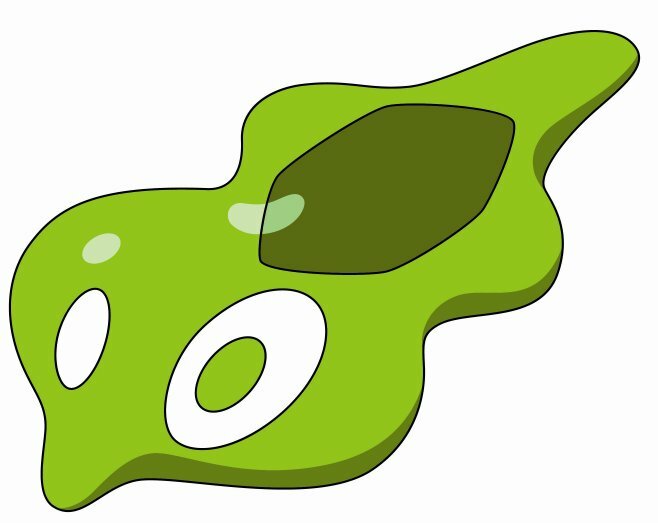 Zygarde Cell: This stage has been identified as the single Cells that make up Zygarde. Cells do not possess any will or thought processes. They're found scattered throughout the region. Since they can't use any moves, researchers question whether they can even be called Pokémon! 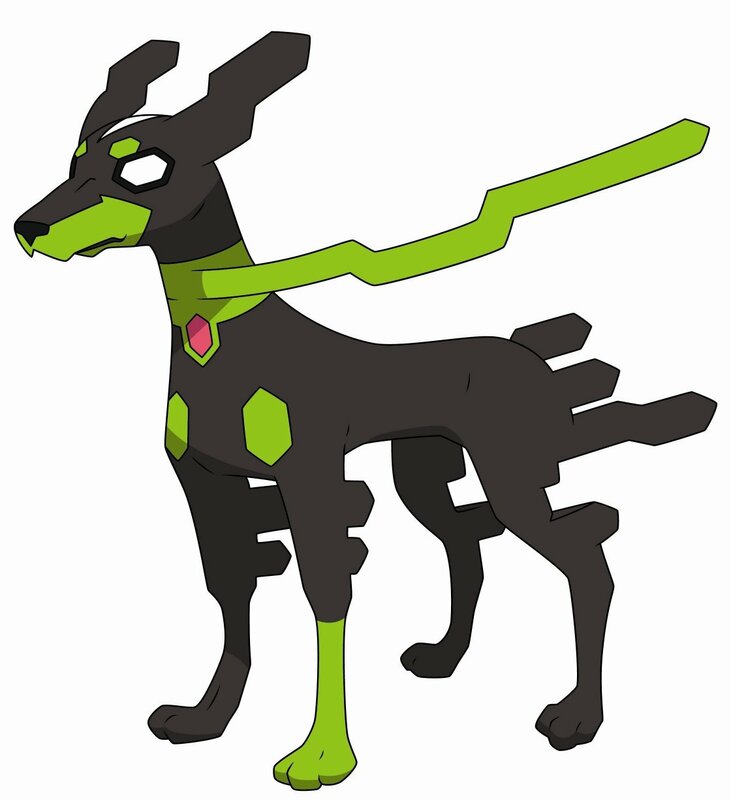 Zygarde Core: At this stage, this aspect of Zygarde is little more than a part of the Pokémon's brain. Unlike the Cells, the Cores are self-aware and can communicate with Cells and other Cores via telepathy. When a change occurs in the local region's ecosystem, Cores have been known to take action. 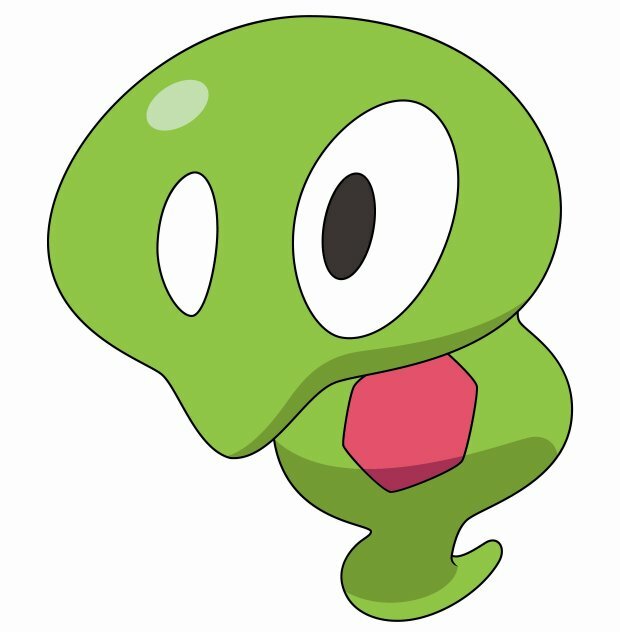 Is het al bekend wat het verband is tussen deze pokemons (met evolueren)?